Upload of sales information to the Business accounting application. 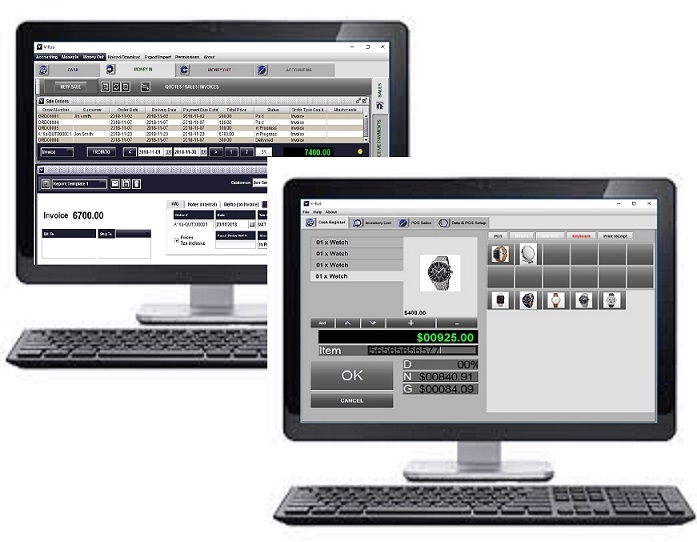 The system also provides basic sales reports. 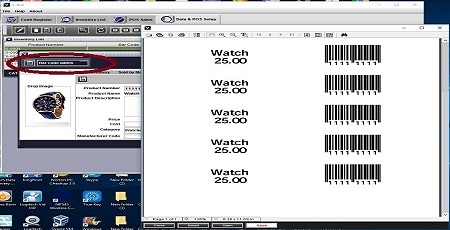 The application can be integrated with the standard Bar code scanner and receipt printer.